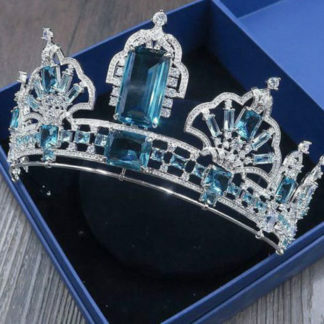 In order to select the wedding Crown, you have a large number of beautiful styles from which you can select in order to complement your theme or wedding day look. 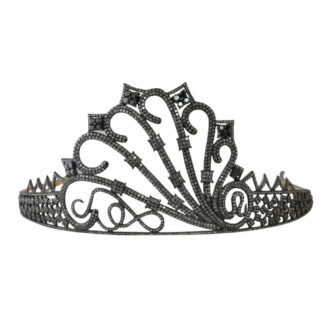 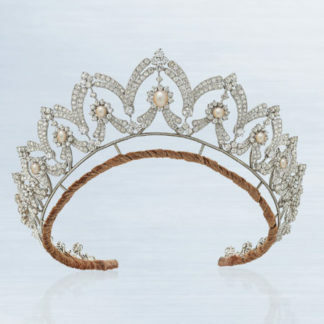 Regal: this is one of the highly formal of every type of wedding Crown because it adds the sense of royalty. 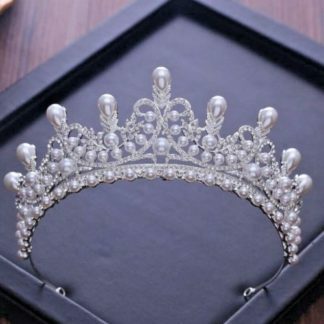 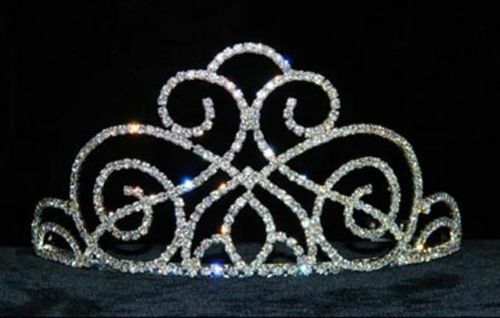 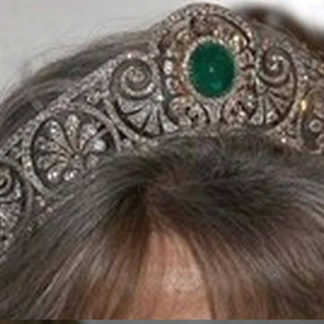 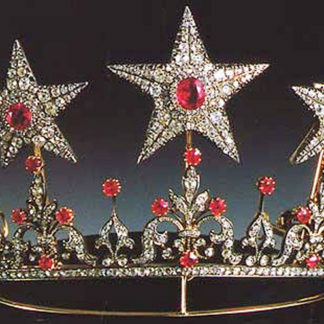 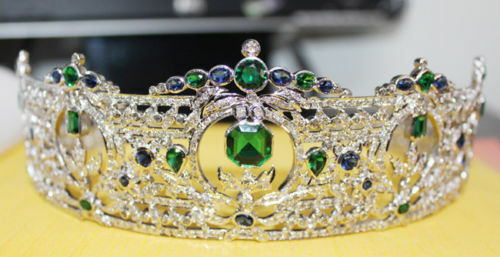 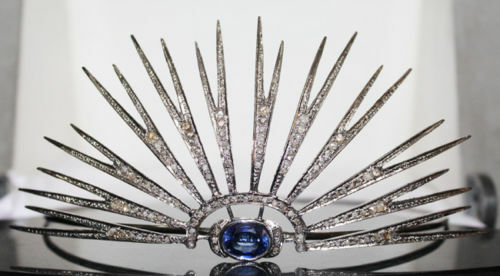 This wedding tiara has more height when compared with the other styles and it must be avoided by the brides who have the long shape of the face. 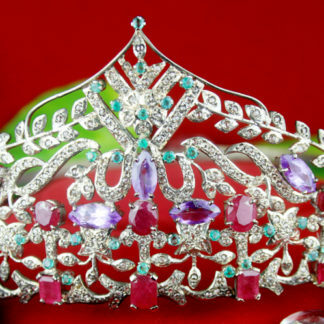 The bridal tiara with diamond and ruby embedded on sterling silver is only $1142. 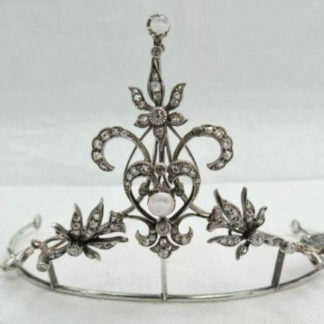 Wishbone: this is the vintage style wedding tiara that can be either the double or single row. 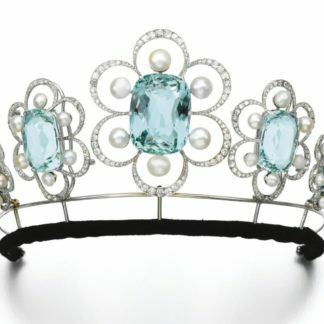 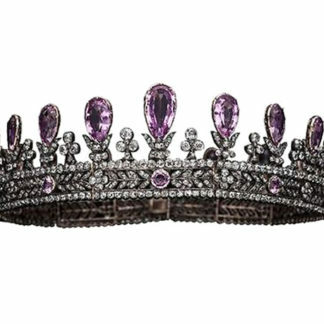 The curve of the vintage style tiara rises to the smaller point above the crown. 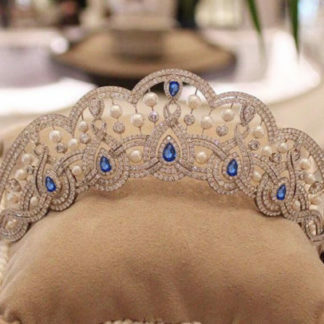 Such tiaras carry both pearls and crystals which offer a unique style to the wedding Crown. 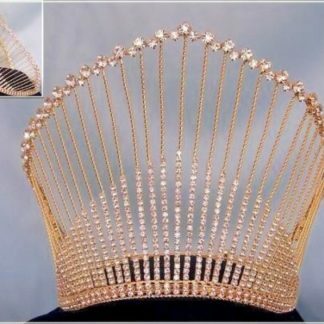 Check out our amazing collection of wedding Crown at our online store and get the best one for your wedding.